Welcome to our modern, well-equipped, 4-star campsite, which has something for the whole family. 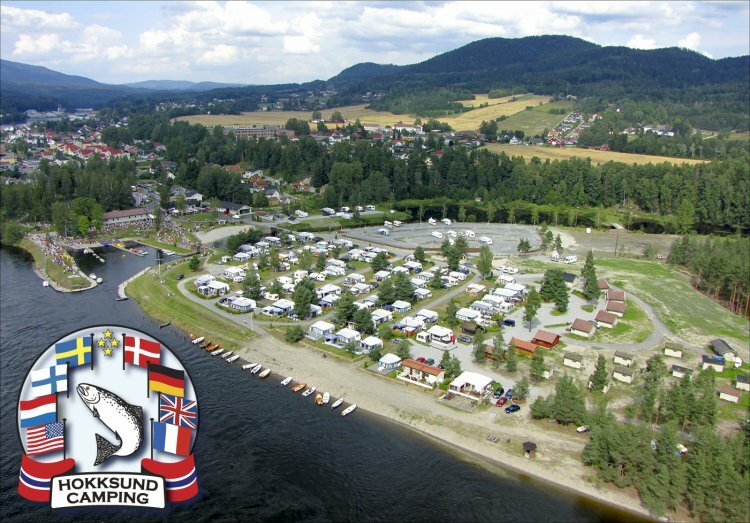 Our campsite is also a meeting place for salmon anglers on the Drammen River. 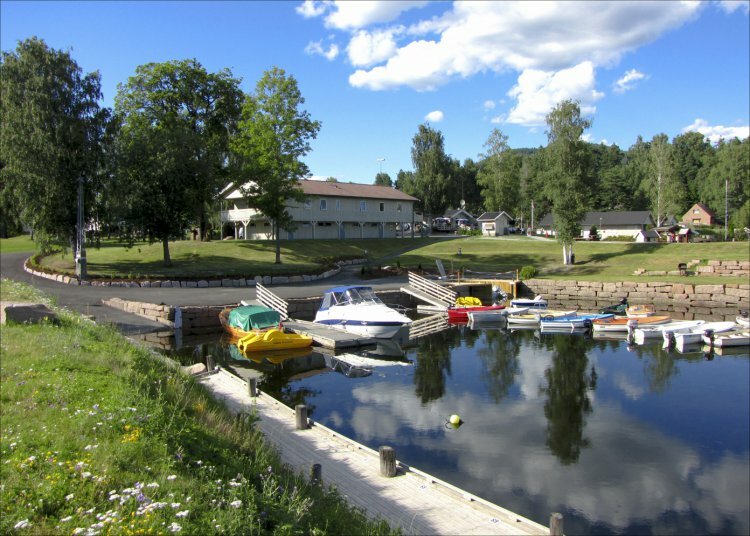 The site lies in quiet, idyllic surroundings by the river, just 500 metres from the centre of Hokksund.